BEIRUT (AP) — The Islamic State group has lost all the territory it once controlled in Iraq and Syria, but its shadowy leader and self-proclaimed “caliph” is still at large. The group ruled with a virulently extreme interpretation of Islamic law. The atrocities, massacres and beheadings by al-Baghdadi’s militants that followed — many broadcast in grisly and macabre video postings on militant websites — secured IS a spot in some of the darkest, most brutal annals of modern history. He resurfaced in late September 2017, calling in an audio message on followers to burn their enemies everywhere. 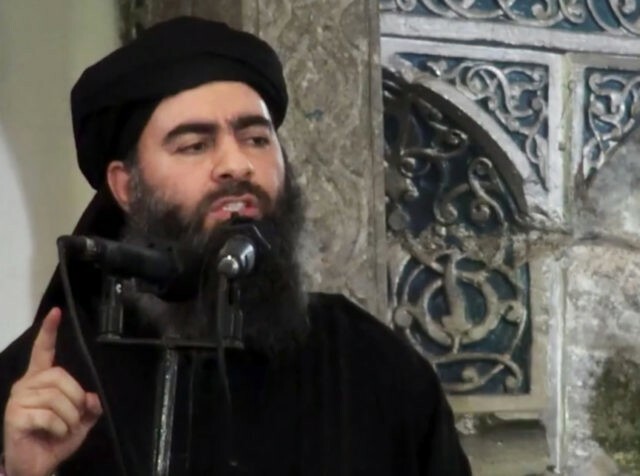 Another audio was posted last August in which al-Baghdadi urges followers to “persevere” in fighting IS’ enemies — the speech was sprinkled with references to current events to show it was recent.